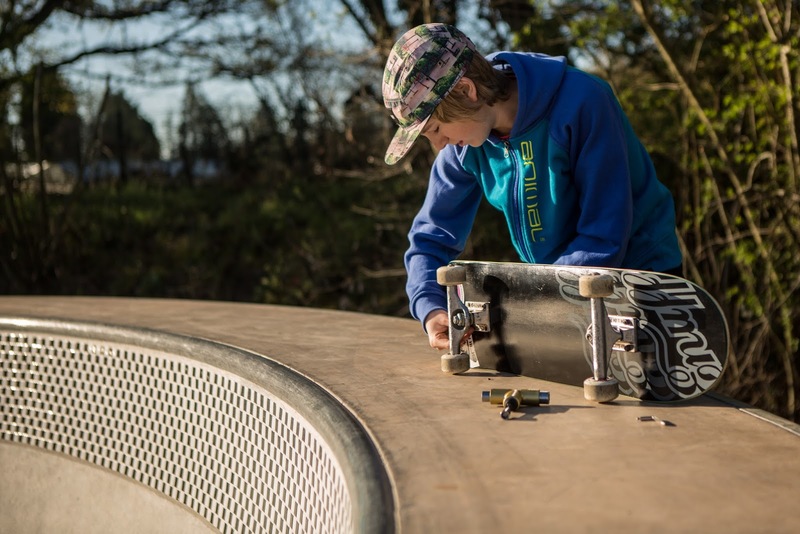 Enuff Skateboards: Alfie Mills - Welcome To The Team! Alfie Mills - Welcome To The Team! We are pleased to welcome the awesome Alfie Mills to the Enuff team. What age did you first start skateboarding, and what inspired you to first pick up a board? I started skating at 6 years old, I was given a board by a neighbour and my Mum stood me on it and pulled me along our decking. Then my Dad started taking me to skate parks early Sunday mornings when the parks were empty. That’s when I got hooked! Had you heard of the Enuff brand before joining the team and where did you hear about it? What can you bring to the team? First knew of Enuff from seeing them in the Skate Shop in Poole. I think I can bring to the team passion for the sport, determination and constant clips of my progress. scene or professionals you aspire to be like? Skateboarders I looked up to growing up were Chris Haslam and Danny Way and local guys Jamie Smith and Steve Castle who were very supportive. I aspire to be like Curren Caples who I think is a great all round skater. I tend to skate with guys older than me for inspiration and drive. 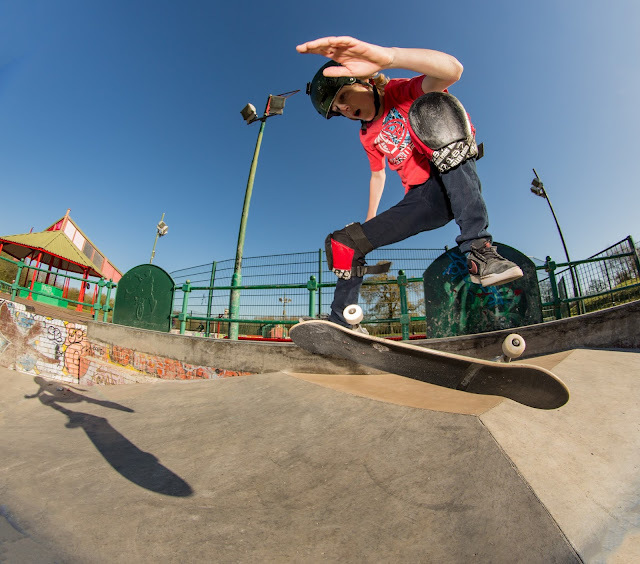 For a good session I like to skate with Toby Moors, The Don't Rain crew Hamish Fleming, Matt Totczyk, Kam Spencer and Darryn Williams. Also The Bartley crew Marc Churchill, Adam Keys, Matt Grey, Jed Cullen and Greg Nowik. All-time favourite video The DC Video. Ones I'm watching Plan B - True, We are Blood and Vans - Propeller. 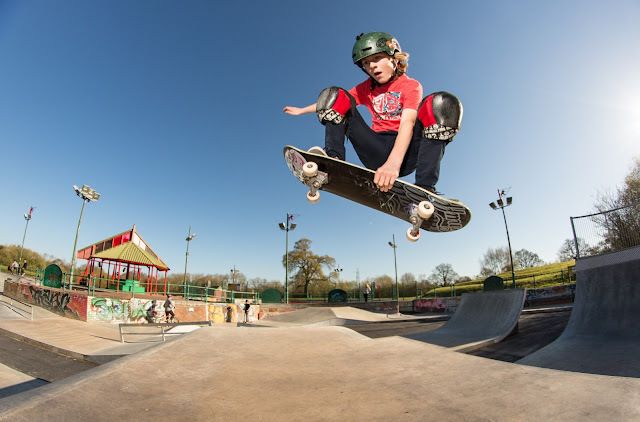 Do you have a preference towards street skating, skate parks or vert, or are you happy to experience and skate everything? I love to skate everything. Variety is the spice of life! What was the last trick you learnt? What are the next three tricks on your hit list that you would love to learn? Last trick learnt, half cab blunt 180 out. New tricks to learn are front blunt, hardflip and tre - flip. I always put up video clips of new runs and tricks. Hopefully some good skate jams and competitions coming up this Summer. 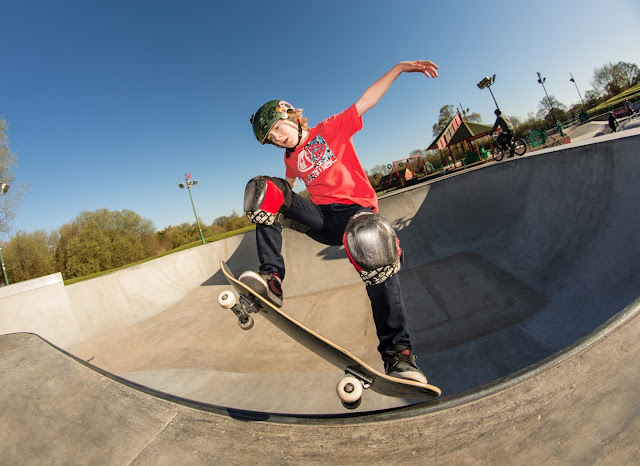 I'm competing in the Wiltshire skate series, I entered last year it was great fun. I always try to go to as many as possible. I'd love to go to California at some point, and be involved in the skateboard industry as long as possible in one way or another.